‘Despicable Me 3’ Trailer Debuts! Regardless of whether or not you’re a fan of the Despicable Me franchise, Illumination Entertainment is making a 3rd film! And the first trailer for Despicable Me 3 has recently debuted! 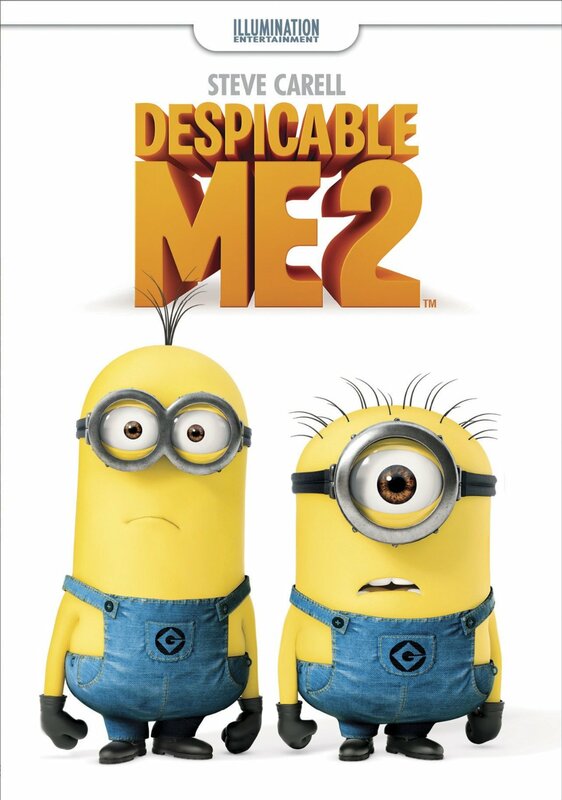 From what I see in the trailer, I feel that this film will be….okay, at best, something along the lines of Despicable Me 2 quality. The villain seems quite annoying and I know I’m alone in this, but I miss the Minions’ presence in the trailer. (Oh, and I love Gru’s singing voice!) Hopefully the film (which is set to be released on June 30, 2017) will exceed my expectations! What do you all think of the trailer? Are you interested in a 3rd Despicable Me film? Let me know in the comments below! 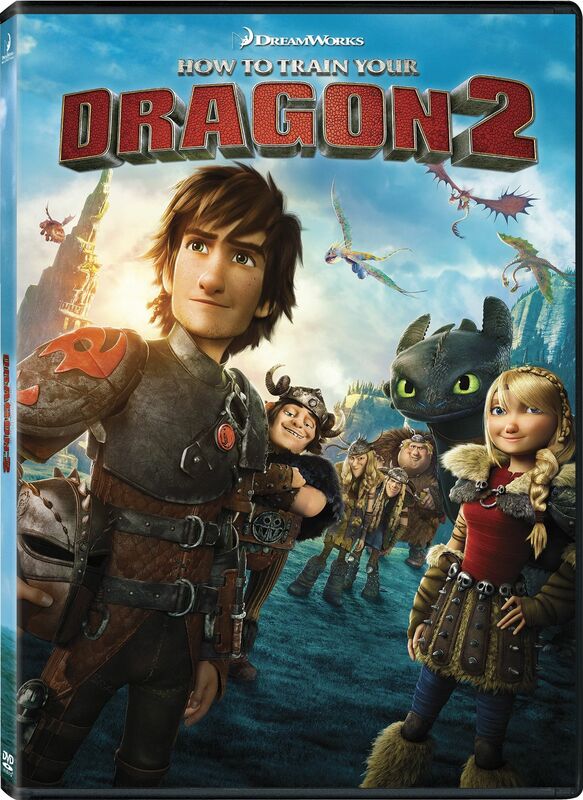 Author The Animation CommendationPosted on December 15, 2016 Categories Animation NewsTags animated film, animated movie, animation, despicable me, despicable me 3, illumination entertainment, kristen wiig, minions, miranda cosgrove, pierre coffin, steve carell, trey parker6 Comments on ‘Despicable Me 3’ Trailer Debuts!